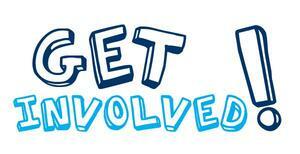 As many of you know, we have several after school clubs available for our students to join. Sign-ups for the clubs have already begun. Click on the article for a general list of the clubs and when they will begin. 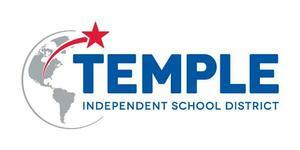 Temple ISD's vision is to instill the value of learning in each student, and prepare them to be future leaders of society. 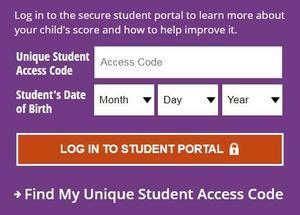 The mission of TISD is to inspire, motivate, and empower students to reach their maximum potential. Click on the article to read more about the new mission, vision, and belief statements. 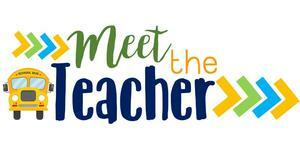 Join us on Thursday August 16th from 5:30 to 7:00 p.m. for Meet the Teacher Night. Feel free to bring your school supplies. Click the article to be directed to the 2018-2019 school supply list. Monday June 4th through Thursday June 14th = 7:00 a.m. to 5:00 p.m.
Monday July 16th through Thursday August 2nd = 7:00 a.m. to 5:00 p.m.
3rd Grade's Gonna "Catch Em' All!" 3rd graders are preparing for the upcoming STAAR math test by trying to "Catch Them All," by solving Pokemon themed math word problems. We will have a Scholastic "BOGO" Book Fair next week, Monday April 30 - Friday May 4th. Purchase one book, and get one FREE! Join our 2nd grade students as they perform a "Cinco De Mayo" musical, with a Texas twist! The performance is happening Tuesday May 1st at 5:45 p.m. in the school cafeteria. Our adopted army unit sent soldiers to present about a career in the army for our annual Career Day, held on Friday March 9th. The Fort Hood Sentinel sent a reporter and their article is attached to this story!